For most people buying a used forklift can be very confusing: What kind do I need? What type is best for me? How much do I spend? 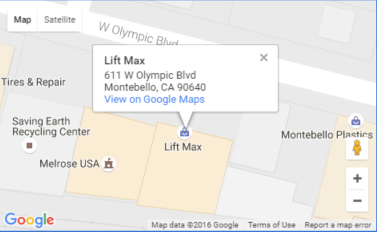 We at Lift Max will take the time to help you find the right forklift to suit your needs. Call us today to get started. 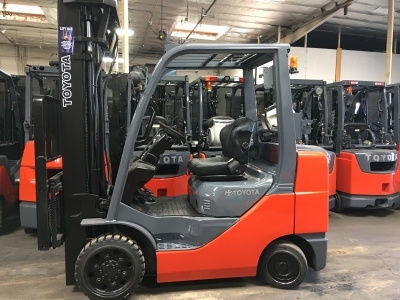 Lift Max offers all makes and models of used forklifts, serving Southern California and surrounding areas. We offer different types of forklifts to fit your operational needs and budget. 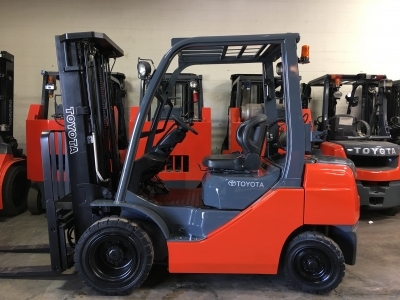 Our inventory consists of cushion and pneumatic tire propane forklifts, narrow aisle electric forklifts, order pickers and electric pallet jacks. Lift Max also offers various types of used forklift attachments from side shifts to rotating fork clamps. Because our inventory is constantly changing, we are confident that we have a forklift or attachment that suits your needs. We look forward to working with you.